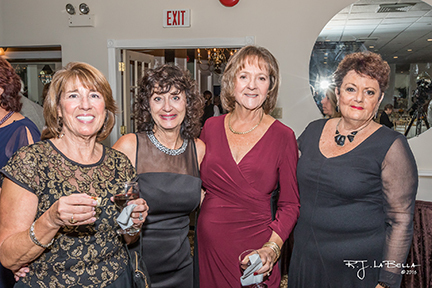 The Islip Arts Council's ''Then and Now'' 40th Anniversary Gala was held on Thursday evening, October 13 at the lovely Marconi Manor in Islip. 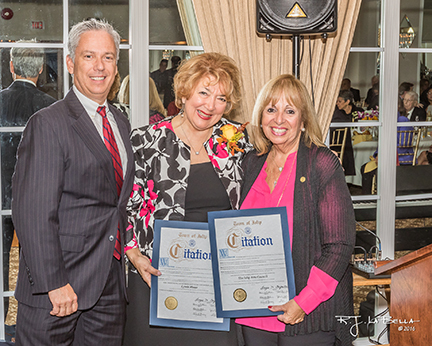 We honored our Founding Director Lillian Barbash, our current Executive Director Lynda Moran and their living legacy, The Islip Arts Council. 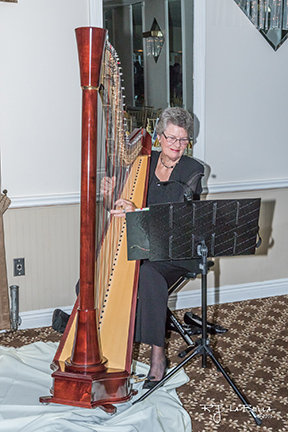 The evening began with a cocktail hour accompanied by the ethereal harpist Methyl Gale. 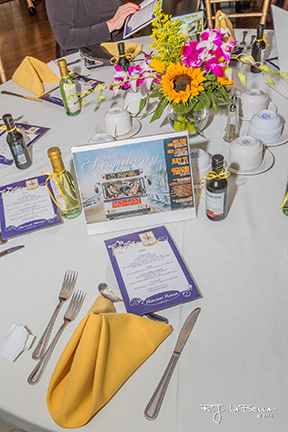 Each table was adorned with flowers and reproductions of Concert In The Park Posters from years past. 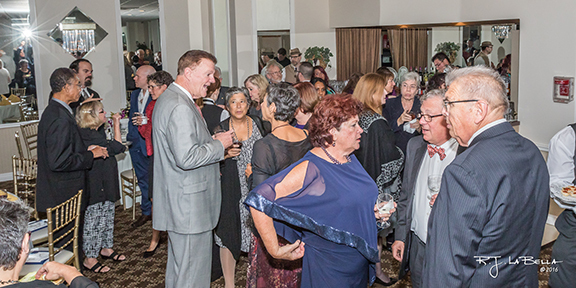 The venue was packed with arts patrons who came to pay tribute to our women of the arts, Lillian and Lynda. 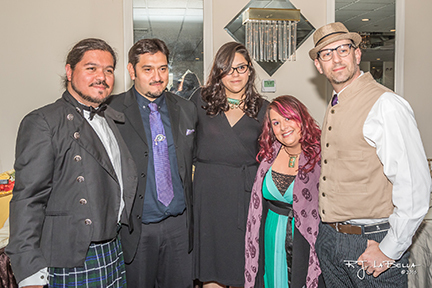 Also in attendance were the Chilean artists from the NY Contemporary Art Symposium, supported by the Islip Arts Council and the Islip Art Museum. 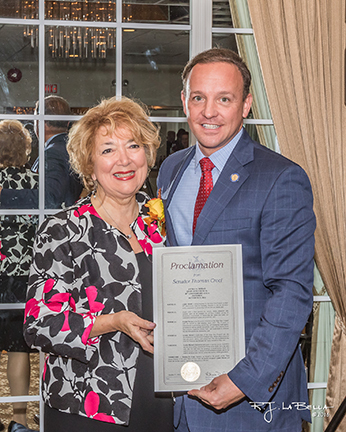 Phyllis Ozarin, Secretary of the Islip Arts Council, filled the role of Mistress of Ceremonies introducing dignitaries such as Senator Thomas Croci, Supervisor Angie Carpenter and Councilman Tom Cilmi. 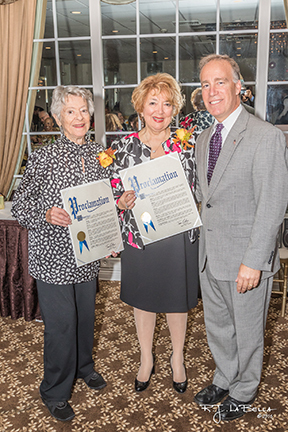 They presented awards and proclamations to both ladies. 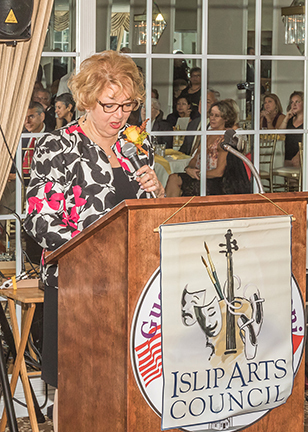 Cathy Barbash read a moving message to Lillian from cellist Yo-Yo Ma. 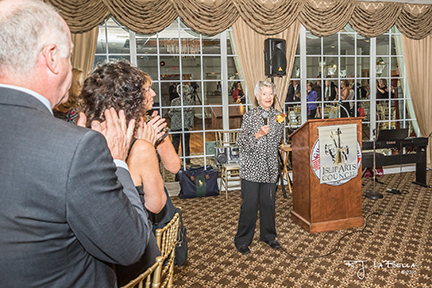 President of the Islip Arts Council Jim Sutton remarked on the determination, fearlessness and foresight of both women and then introduced each one. 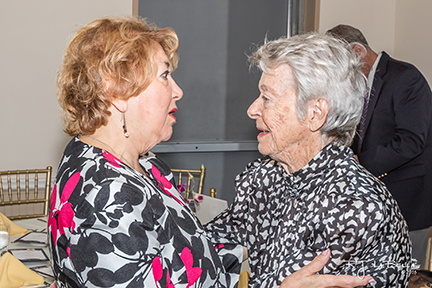 The pair spoke about their deep devotion to the arts. 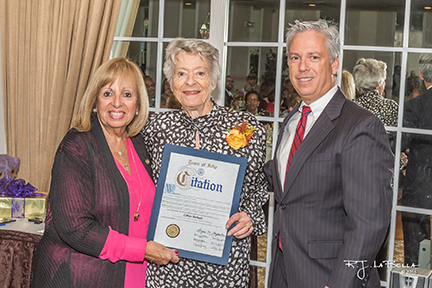 Lillian shared with the room how the Arts Council enabled her to share her love of music with so many people, especially the years she brought the NY Philharmonic to Long Islanders. 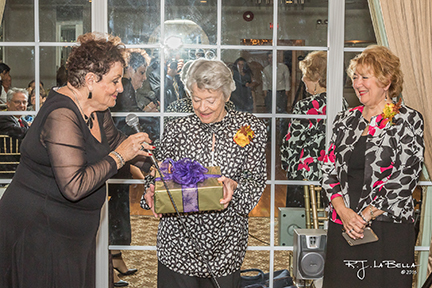 Lynda spoke of her love of the visual arts that she received from her father, a painter, and how it led her to the Arts Council. 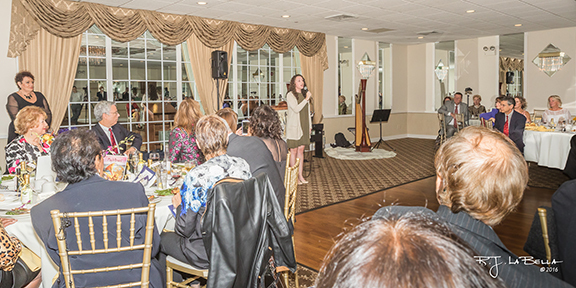 The highlight of the evening was a surprise guest performance by singer Morgianna McDeavitt, who dedicated a song to Lillian and Lynda. 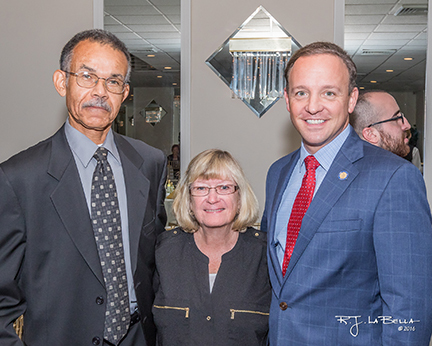 She was accompanied by the multi-talented Amy McGrath. 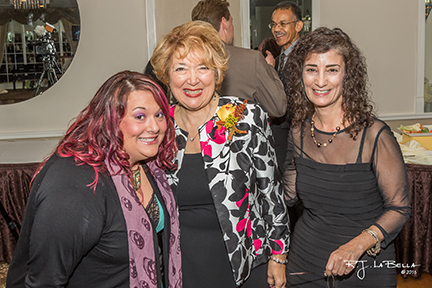 Gifts were also presented to both ladies from the Arts Council. 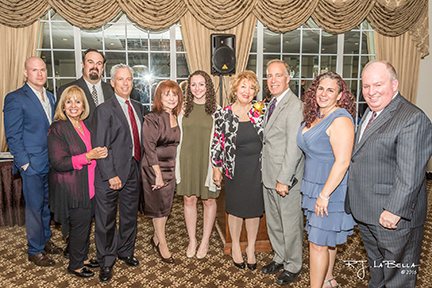 Photographs courtesy of Rich LaBella. 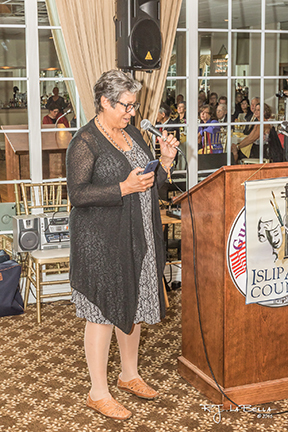 © 2018 Islip Arts Council. All Rights Reserved.